Open Survey conducts surveys for businesses, who want to know customer review about products and services. 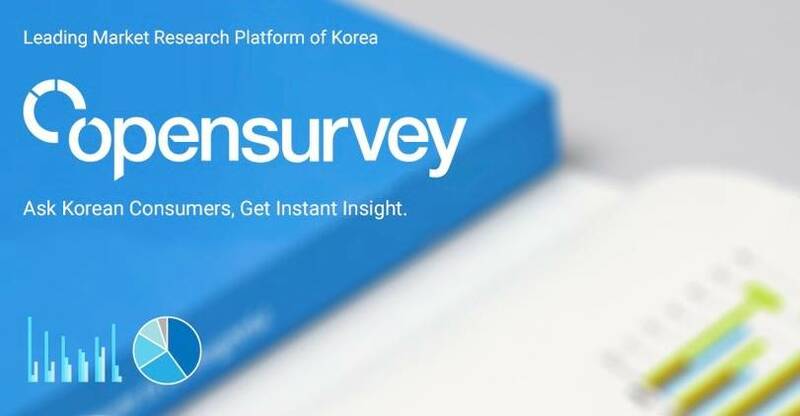 Korean startup IDINCU Corporation is helping enterprises understand their consumers in a better way through their popular survey software platform Open Survey. Compatible with desktop and mobile, Open Survey enables businesses to gather information about consumer opinions about their product and services through online surveys and data collection method. IDINCU launched Open Survey in 2011 in Seoul and it has now become the number one online mobile research platform of the country. 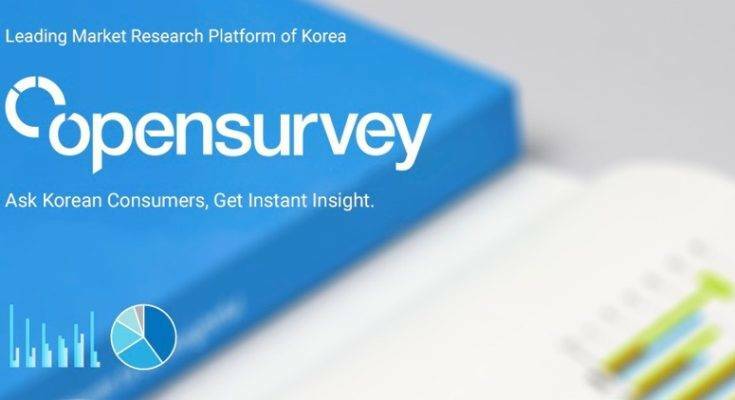 Open Survey provides fast collection of data, automated analysis of result, and real-time access to consumer panels in Korea. The startup provides an innovative way for businesses to communicate with their customers. Businesses can improvise their product and services based on communication and make better decisions regarding advertising and communications, brand performance, and market segmentation. The platform works in a simple way, where clients go to the website and prepare questionnaires as per their needs. The clients can choose the age group, demographic profile, gender, occupation, etc., as per their target audience. The survey questionnaire is then put across the target audience. Individuals who take the survey are awarded discount coupons and cash rewards by the enterprises. The turnaround time for the surveys on Open Survey is quick and cost-effective. For example, a survey of 1,000 people can cost about $1000 and the response is recieved within an hour. Open Survey claims to have over 150,000-panel members through social networks, referral programs, search ads, etc., using smartphones. The user interface is engaging, mobile-friendly and with incentives, that makes the response time quicker. This helps businesses get a clear idea within a short span of time and saves a huge survey cost. The pricing for the survey is reasonable at $1000 for 15 questions with 1000 samples, to begin with. Open Survey’s results are accessible real-time on the web browser. The platform also supports csv files for statistics or MS spreadsheet with cross table per questionnaire. Open Survey serves over 1200 corporate clients who get technology driven real-time responses from smartphone panellists. The clients of the company range from Fortune 500 companies, startups to SMEs with diverse interests in fashion, F&B, gaming, retail, etc. Open Survey’s prestigious clients include Kimberly-Clark, 3M, Reckitt Benckiser, Kakao and Facebook. The startup has raised $6 million in investments from various ventures led by SoftBank Ventures. IDINCU received $1.5 million in Series A funding from Softbank and Stonebridge in 2011. 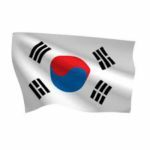 The company operates from Seoul, South Korea and Palo Alto, USA. 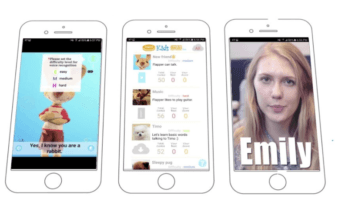 Cookie Languages aims to make learning English fun. 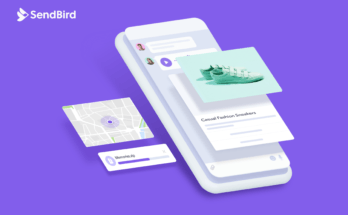 SendBird receives Series B funding. 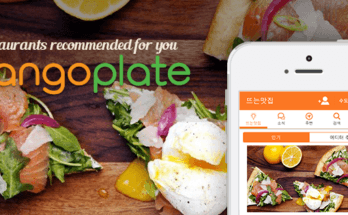 MangoPlate offers user reviews and recommendations for restaurants.